We’re catching tons of redfish right now! 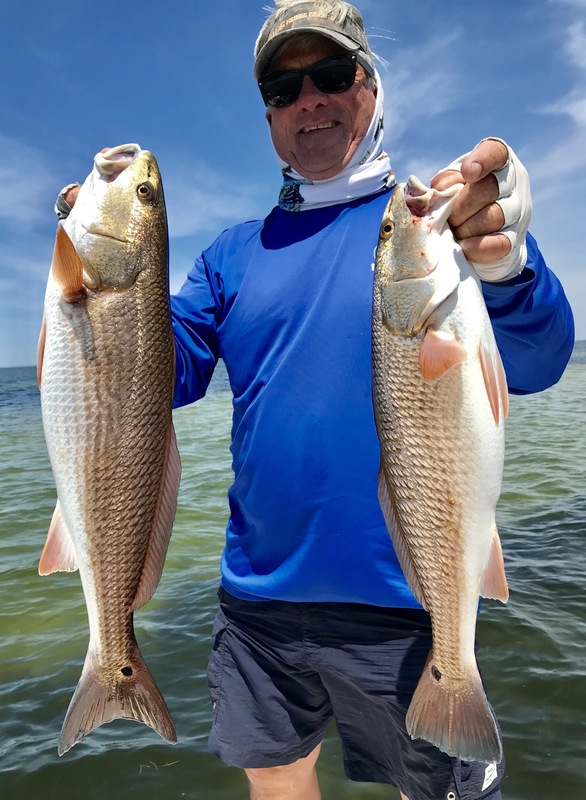 Gene and Parker has a great father/son outing, Liza caught the biggest red yesterday and I even took my buddy Capt Steve out for some action!!! 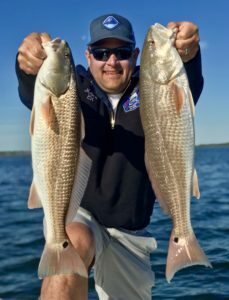 Posted in Fishing Charter Recent Posts	| Comments Off on The Redfish Are Chewin’! 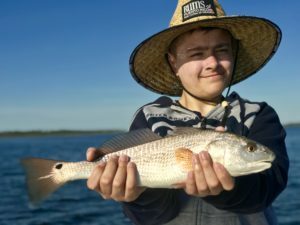 You gotta love a mom who takes her 13 year old son fishing!! Time well spent together and I thoroughly enjoyed having Sarah and Juan today!! 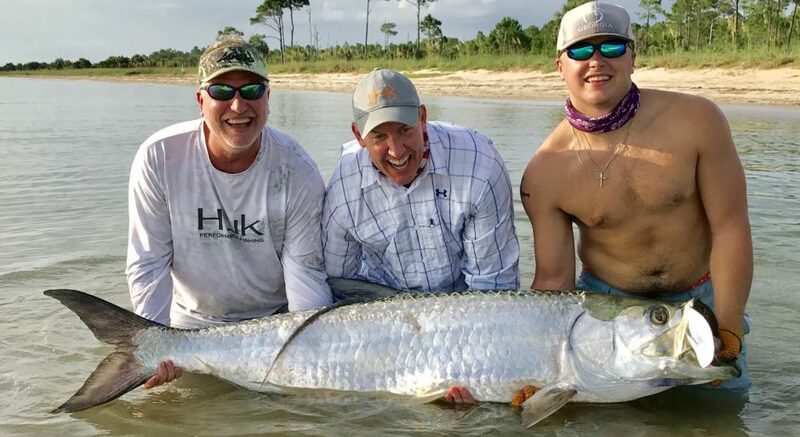 Posted in Fishing Charter Recent Posts	| Comments Off on Mother and Son Fun!! 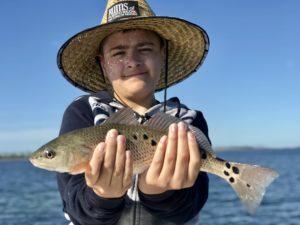 Solid Trout and a Giant Red!! 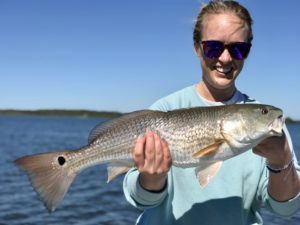 Wib and David put it on several fat speckled trout and ended with a bonus bull red!! Posted in Fishing Charter Recent Posts	| Comments Off on Solid Trout and a Giant Red!! 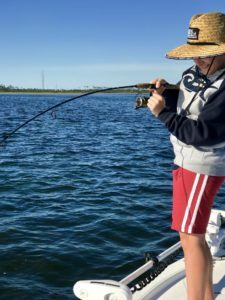 Posted in Fishing Charter Recent Posts	| Comments Off on Out and About Scouting! Great Family Fun Day Catching Fish! 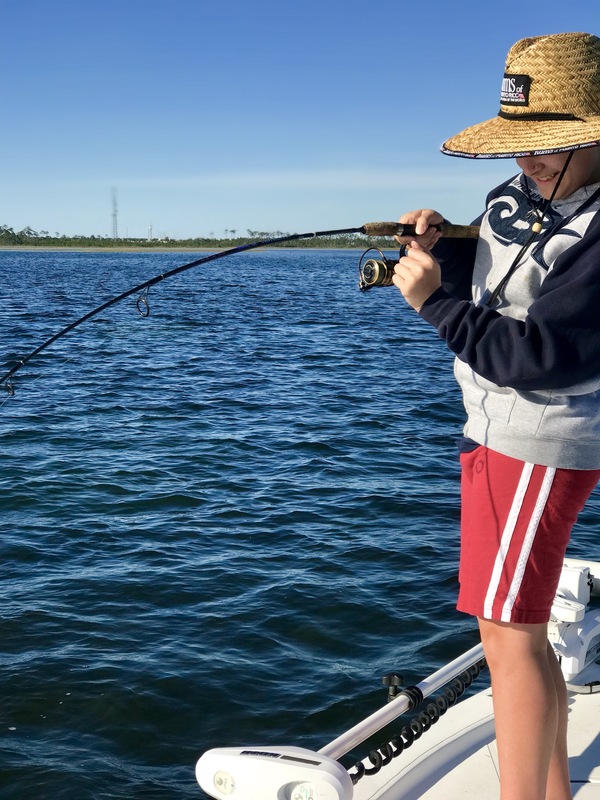 Cody, Stacey and young JJ caught all the sheepshead they could handle out of Cape San Blas!! 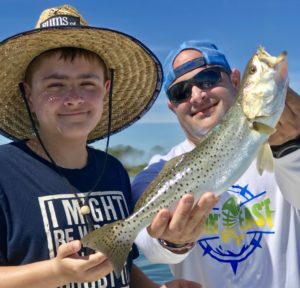 Posted in Fishing Charter Recent Posts	| Comments Off on Great Family Fun Day Catching Fish! 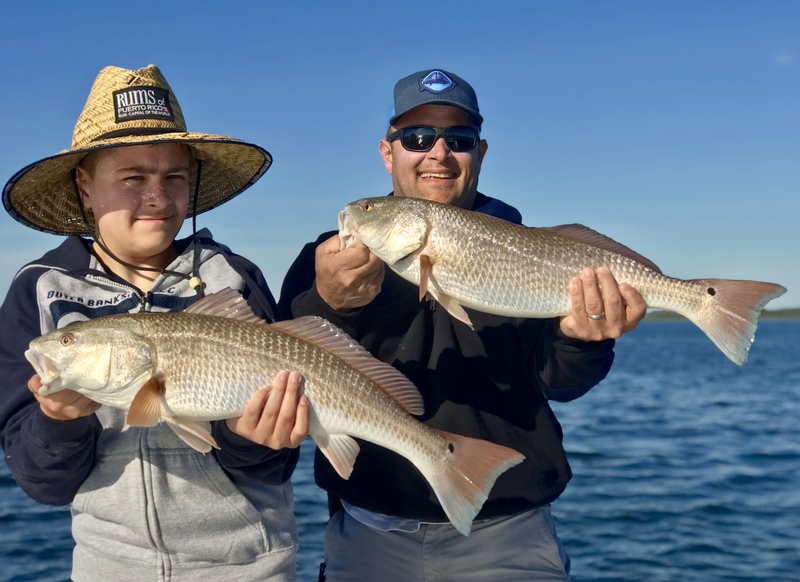 Posted in Fishing Charter Recent Posts	| Comments Off on Kids and the Redfish Playground!